ALWAYS MAKE A BACKUP BEFORE UPDATE YOUR SERVER PLUGINS!! Added: Now server owners can allow players to place a custom house schematic on start playing on server. 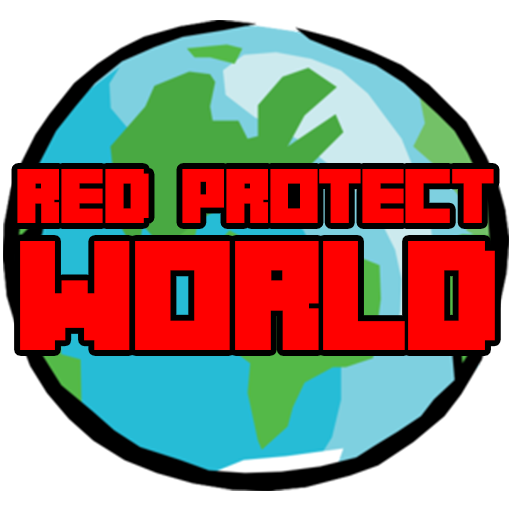 If the player has no claims and have the permission redprotect.start, this player can use /rp start and a house will spawn on player location. More info will be added on Wiki. Added: New Admin flags: cropsfarm and max-players. New player flag: can-grow. More info on Wiki. Please report any issue here if you find one.